Medina Cuisine is a gourmet kosher catering company serving Washington, DC, Maryland (MD) and Northern Virginia (VA). No matter what type of event you are planning, be it a wedding for 500 guests, a corporate lunch meeting for 50 people or your baby naming ceremony, we aim to provide catering service to both the traditional gourmet food lover, and the contemporary culinary aficionado – with top-notch, white glove service every step of the way. Thank you! Someone on our team will be in touch with you shortly. The team at Medina Cuisine would be more than thrilled and honored to cater and serve at your next special event. We can customize any menu for whatever type of event that you are having, ensuring your requirements are met with 100% satisfaction. 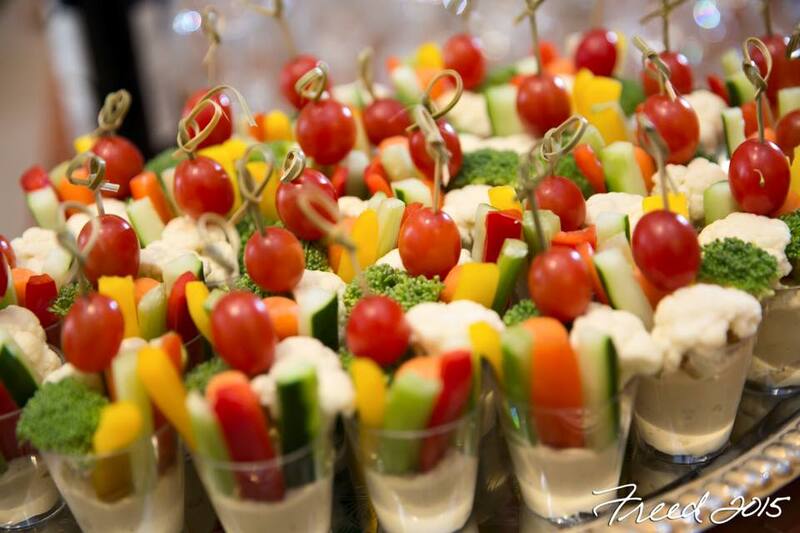 If you are looking for catering services in the Washington DC area, Northern Virginia or Maryland areas we can help! Please feel free to fill out the inquiry form below. We are here to assist, so don’t hesitate in contacting our friendly event managers, by email or telephone. We are happy to answer any questions you may have. 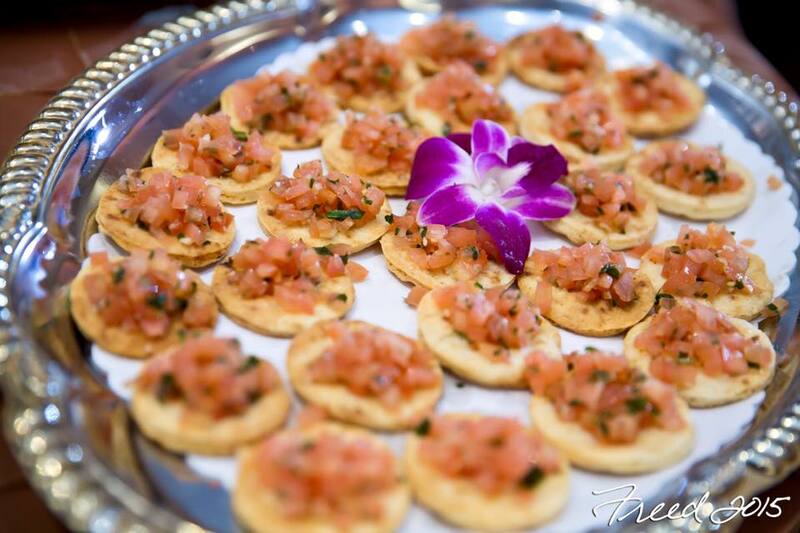 Need Kosher catering in Washington? Look no further!